a growing group of happy, loyal customers. Check out some images from The Auto Hospital. 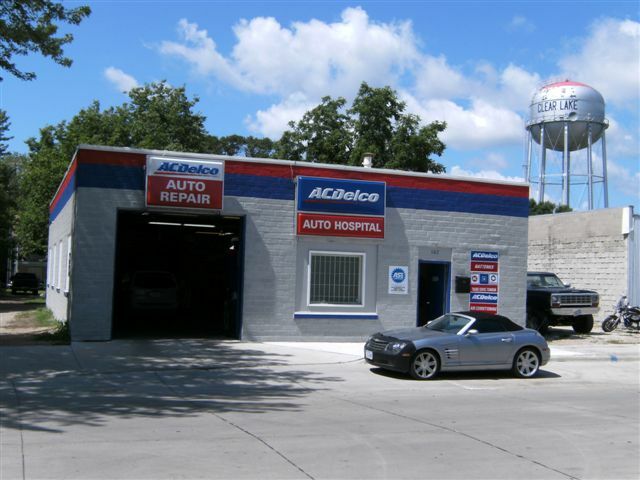 Auto Hospital, Inc., 107 S 3rd St, Clear Lake, Iowa 50428 Need directions?